The days all seem like a blur when baby is first born. You are barely sleeping, and when you do, you are woken up every hour to feed, change baby, pump.. yadayada list goes on and on. The thought of leaving home with a new baby is a bit daunting. You packing up extra clothes, diapers, bottles, pacifier, diaper bag, make sure baby has a full belly, oh and then you have to get yourself dressed, makeup on, hair done etc— then you’re ready to head out the door and oh no! Baby has a blow out! In my household- that was always the story with my daughter. Every. Time! Being at home provides such a comfortable environment for your portraits. It’s comforting for you, and for the other family members. 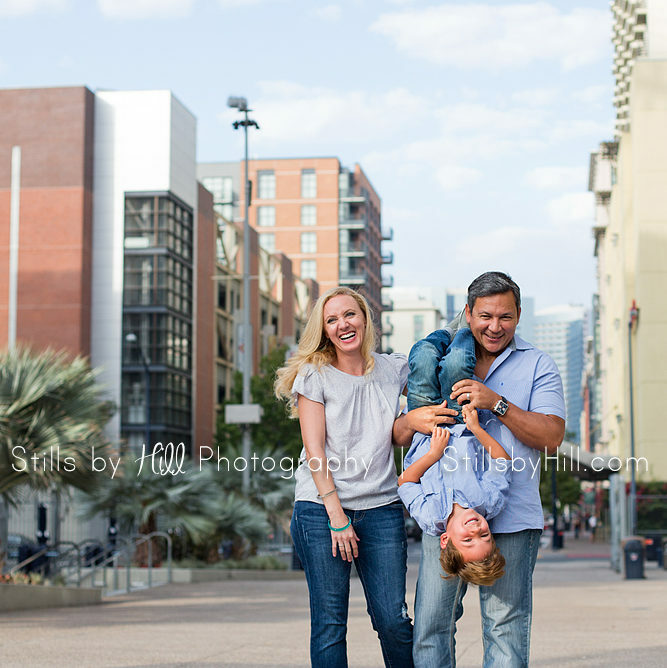 My sessions are all lifestyle sessions, which means I capture your family as you are without props, backdrops and waiting hours for baby to fall asleep. Don’t get me wrong, those portraits are absolutely stunning… however it’s just a different style than I shoot. I have had clients take naps while I am photographing the baby. I have had siblings have a melt down and need to sit and have lunch while I photograph the other family members. It happens. But my house isn’t clean! Oh my goodness— seriously it does not matter. I can’t tell you the number of homes I have been in where they have a naturally not perfect house. And you know what— it’s ok. I don’t photograph any of that. I photograph mostly in the nursery (if there is one), the master bedroom on the bed (if lighting is good) and living room. For me— it’s all where lighting is best. I don’t care if laundry is on the floor, toys are spread down the hallway— I am not there to judge you. 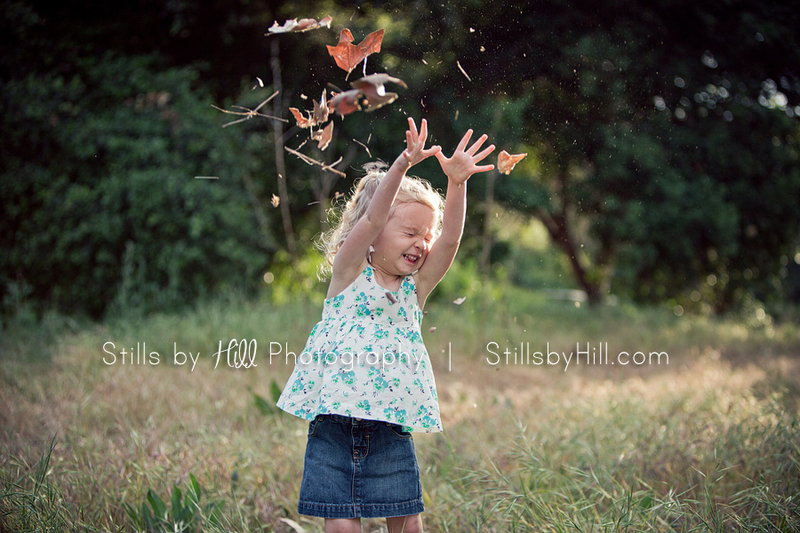 I am there to photograph your new baby in the best light you have in the comfort of your home! When you are doing in studio posed beanbag posing like many of my friends specialize in, the age of the baby is incredibly important to be able to form the baby into poses and also get them to sleep easily. Because I do not shoot those poses, I am not restricted to the age of the baby. Newborns for my sessions are the first month of life. Of course the earlier the better since baby will get baby acne after about two weeks. Sit down and cuddle with baby and your family on the sofa…relax while I photograph baby in the nursery. It’s all be documented perfectly. Schedule your consultation before baby is born so you don’t have to worry about it after life gets crazy! I like how you said that taking newborn photography is influenced by how old the baby is and how quick they are able to fall asleep. Our daughter just had a baby not long ago and we really want them to get some good photos. We’ll have to look around and see if there is a good photographer nearby who could take pictures of him. 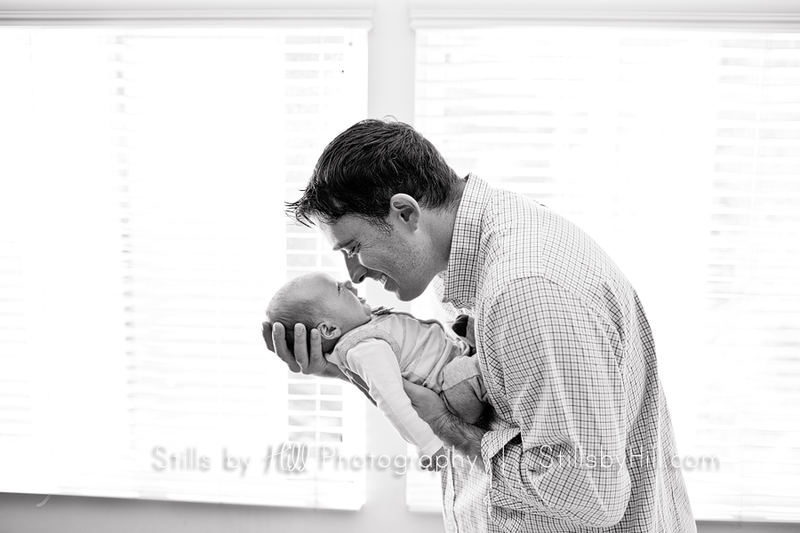 I really liked what you said about how doing newborn portraits at home provides a comfortable environment for them. My husband and I are expecting our second child and I want to plan to get good pictures of her after she’s been home a while. Thank you for the information about how doing them at home will be comforting for me, my family members, and for the baby, with all we might need already on hand.